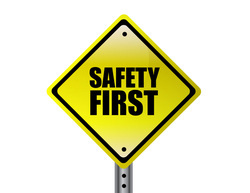 Keep these 6 safety precautions in mind when working with drivelines, differentials, and axles. procedure when lifting the vehicle on a hoist. jack stands to support the vehicle safely. being removed, disassembled, or reinstalled. before any work is done.